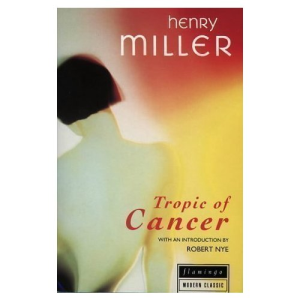 Trajectory presents classics of world literature with 21st century features! Our original-text editions include the following visual enhancements to foster a deeper understanding of the work: Word Clouds at the start of each chapter highlight important words. Word, sentence, paragraph counts, and reading time help readers and teachers determine chapter complexity. Co-occurrence graphs depict character-to-character interactions as well character to place interactions. Sentiment indexes identify positive and negative trends in mood within each chapter. Frequency graphs help display the impact this book has had on popular culture since its original date of publication. Use Trajectory analytics to deepen comprehension, to provide a focus for discussions and writing assignments, and to engage new readers with some of the greatest stories ever told. 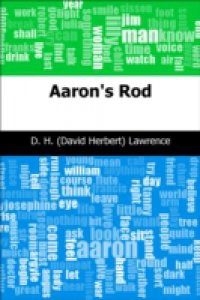 "Aaron's Rod" by David Herbert Lawrence was written after World War I. It gives insight into postwar Europe. Aaron Sisson leaves his mining job and travels to London, Milan and Florence while playing his flute along the way.